Energy therapy is a unique treatment that harnesses the bodies energy systems to help clear unwanted debris; blocks and disturbances and help individuals access new awareness’s in their personal and professional lives. Combining a variety of energy modalities including, The Access Bars, the meridian system as introduced in the Western world by Donna Eden, as well as chakra clearing utilized in ancient traditions including Yoga and others, I am able to gain insight into the deeper origin of an individuals issue and help clear it at the source. As many people now recognize everything is connected by an essential energy that connects all things. Similar to a river system, as energy flows through our body it can sometimes become blocked and stored in different parts of the body. 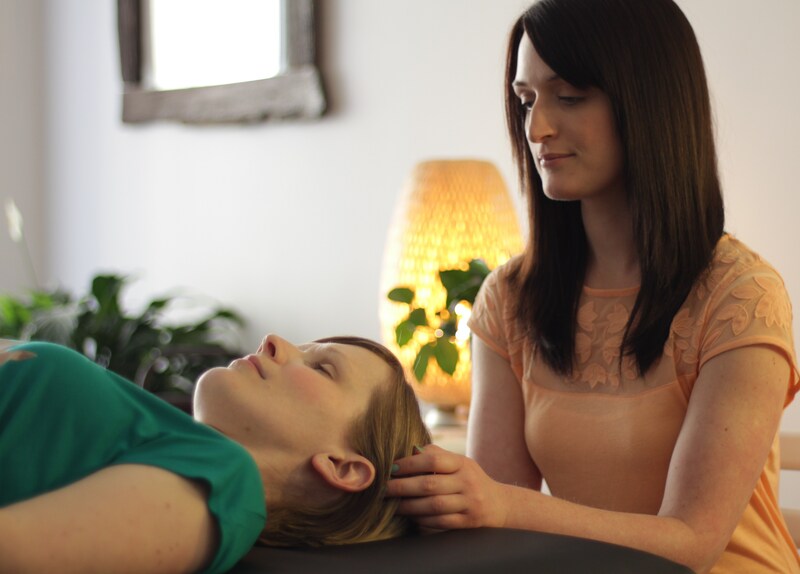 By tapping into this system, an energy therapist can identify the blocks in the body and use the bodies energy centres and own awareness as a means of healing and release blocks that are preventing an individual from reaching success in any area of their life. Each and every energy treatment is different and unique, as they combine a variety of energy practices and techniques. Generally treatments begin with a simple hands on process called the Access Bars which involved lightly touching 32 points on a persons head. For this an individual lays on a massage table in a private setting. Sometimes questions are asked to allow energy to release around a given topic or issue. Treatments generally run between 1 -3 hours in length.